Continuous Distribution of Interdomain Orientations. 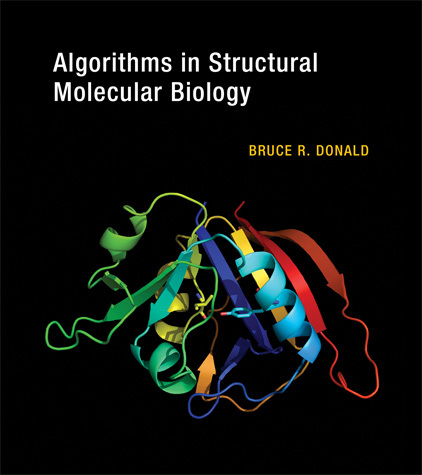 The textbook describes the algorithms in detail: Algorithms in Structural Molecular Biology. MIT Press (2011).